For many years, folks have found inspiration, entertainment, and escape in the melodies and harmonies of music. Proudly, Union County is home to many artists who have been successful in their endeavors such as Roy Acuff, Chet Atkins, Carl Smith, and Lois Johnson. We are happy to pay homage to those who have paved the way and provide and place people can enjoy wonderfoul sounds and shows for years to come! Maynardville, TN is home to the Union County Opry. 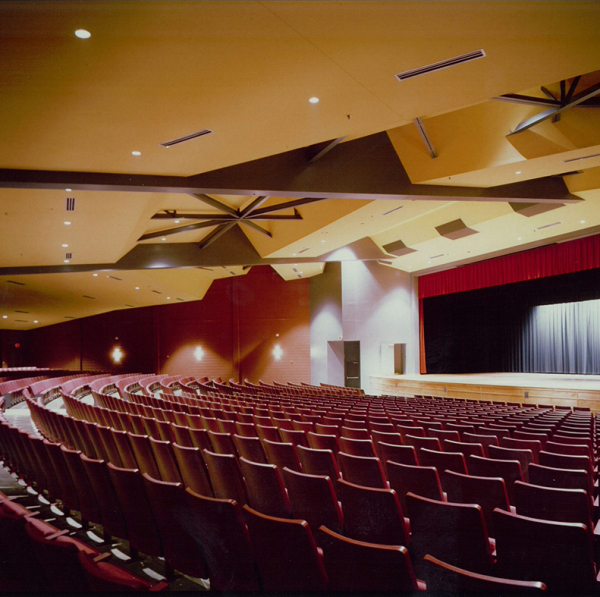 Shows will be held on Saturdays at the Union County High School auditorium which will seat 1200+ and eventually in the Union County Opry theater/complex. There will be a bluegrass and country concert series taking place once a month on Saturday night. Union County High School is located just north of Knoxville, Tn, along Maynardville Highway (Hwy 33/Broadway - I-40/I-640 exits). The Union County Opry is a nonprofit 501 (c)(3) organization comprised by local citizens to provide a place once a month to enjoy bluegrass, country, gospel, and comedy acts and shows performed by both local artists and touring professional artists. All events are family friendly and alcohol free. With support, goals of a new theater/music complex with museum and dining, and broadcasting will be possible. Union County Opry is happy to provide scholarships to students who are pursuing a career in music.